The road to CBS All Access was rocky for Star Trek: Discovery, which arrived nine months behind schedule when it debuted in September. The latest entry in the Star Trek franchise was supposed to launch CBS’ standalone streaming service, but ended up ceding that spot to The Good Fight after losing Bryan Fuller as its showrunner last year. 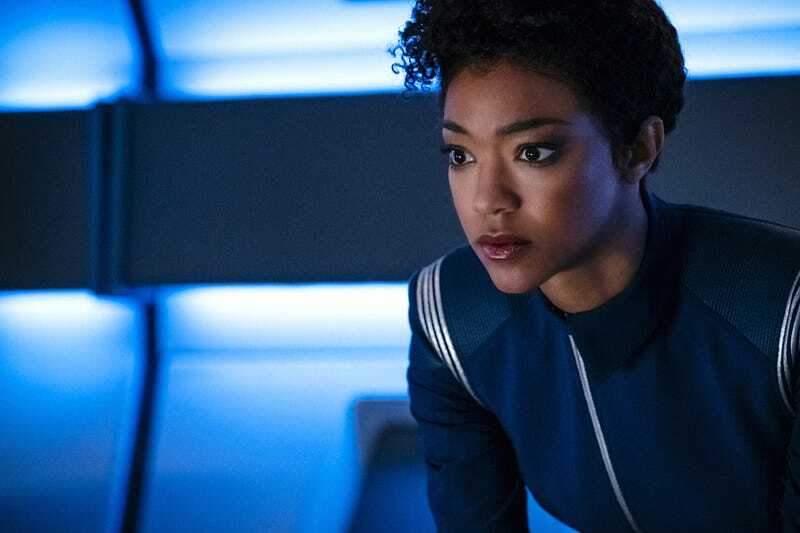 But the series has gained traction, thanks in part to a layered lead performance from Sonequa Martin-Green as First Officer Michael Burnham, and is now poised to continue its journey through the stars. Variety reports that Discovery has been renewed, just six episodes into its first season. There’s no word on an episode order for the second season, or if it will follow the first season’s model of being split in half. But as the midseason mark approaches for Discovery, the series is still finding its (space) sea legs, struggling to include the right amount of canon while also trying to strike out on its own. But, as Variety notes, Discovery has been successful in building the All Access audience, “breaking their single-day record for new subscriber sign-ups,” with the premiere drawing 9.6 million viewers in key demos.